The Professional Recovery Network is a nationally recognized peer assistance program dedicated to helping health care professionals enter a safe, healthy recovery. Our program has served over 1,000 healthcare professionals since it was established by the Texas Pharmacy Association in 1981. Our trained staff helps identify, assist, support, and monitor any Texas-Licensed Pharmacists, Pharmacy Students, Dentists, Dental Hygienists, Dental Assistants, Veterinarians, and Optometrists with a potential impairment due to substance use or mental illness. 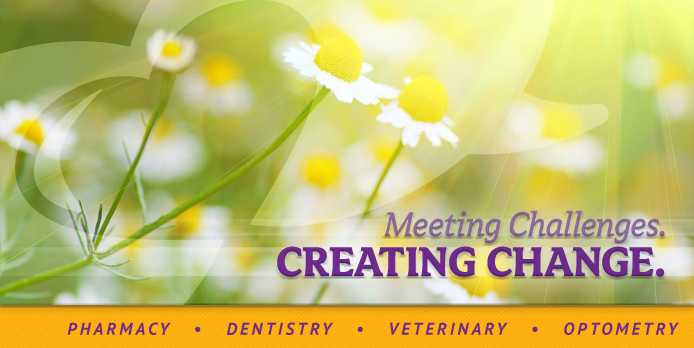 Our program is fully supported and recognized by the Texas State Board of Pharmacy (TSBP), Texas State Board of Dental Examiners (TSBDE), Texas Board of Veterinary Medical Examiners (TBVME), and the Texas Optometry Board (TOB). We adhere to a dual philosophy that provides an opportunity for confidential recovery while protecting the public from unsafe professional practice. We believe that professionals who have a substance use disorder or mental health problem should be offered the chance to enter recovery and confront their problems before having disciplinary action taken against their licenses. We accept self-referrals as well as referrals from any concerned third parties. All referral sources are kept strictly confidential. The state of Texas has recognized the need to monitor and provide advocacy services for impaired professionals. Prior to this awareness, if a professional had a mental health or substance use disorder, they were left with only disciplinary action from their licensing board with no treatment. Leading the path for non-punitive rehabilitation, PRN provides referrals, monitoring, education, and advocacy services to help professionals keep their licenses and continue to practice with integrity and concern for the safety of the public.